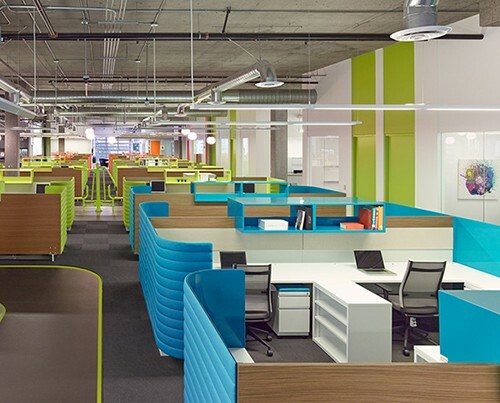 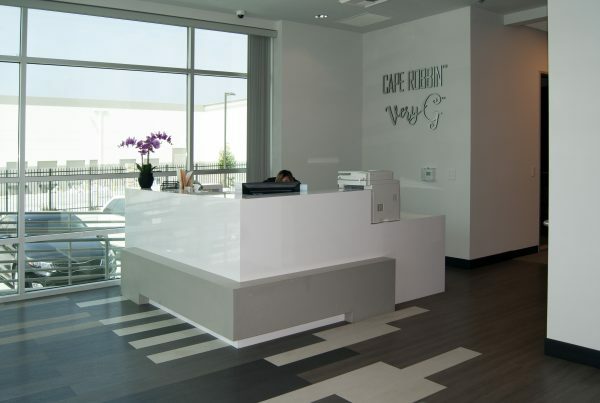 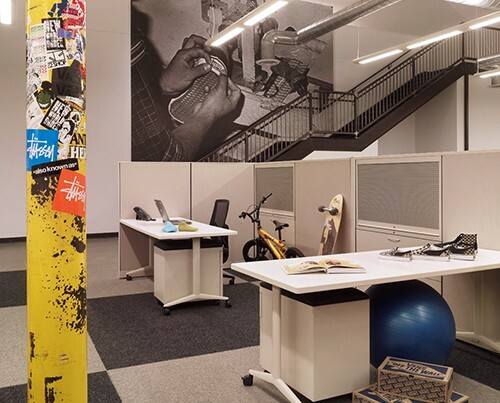 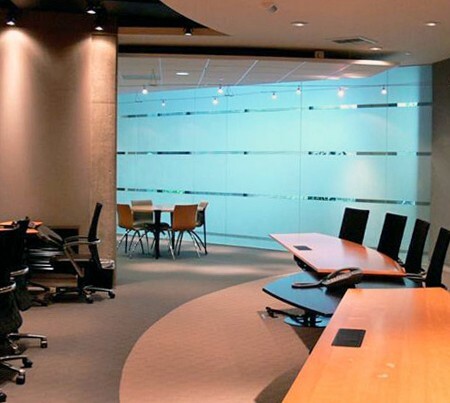 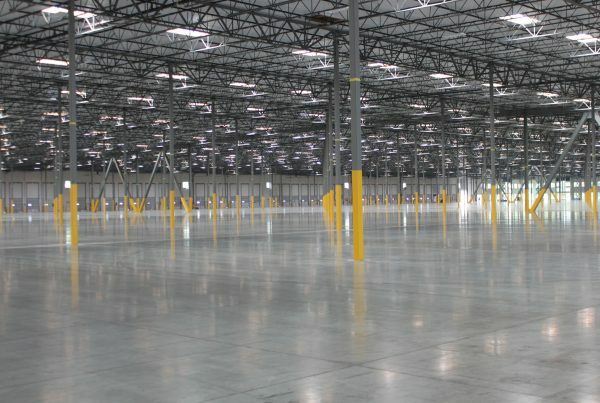 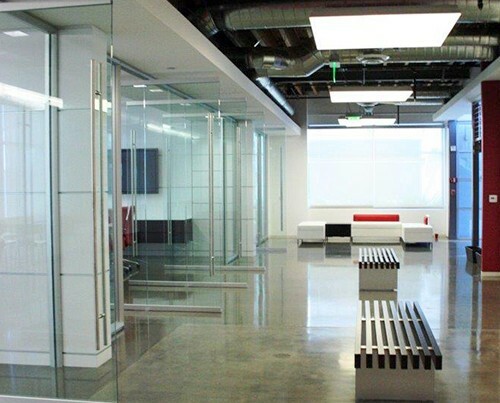 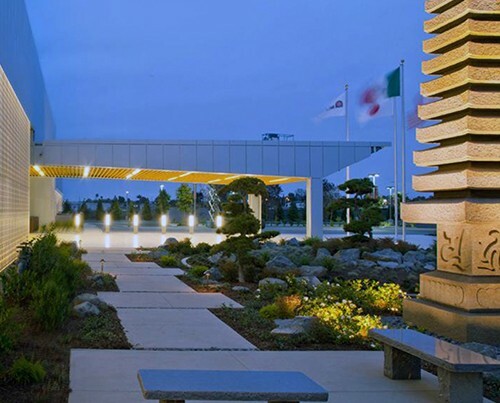 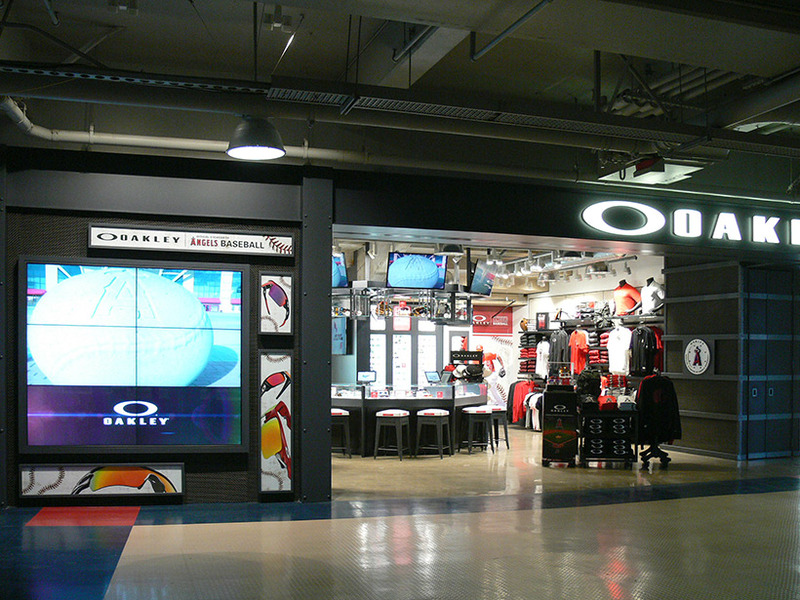 Caliber was partner to Oakley in a series of projects that spanned over a decade. 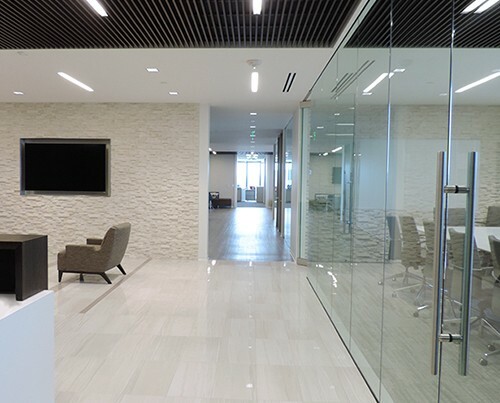 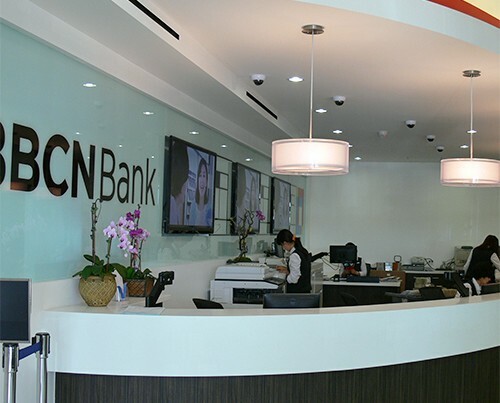 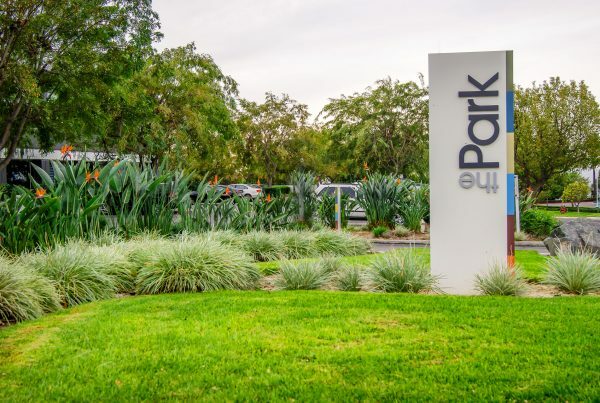 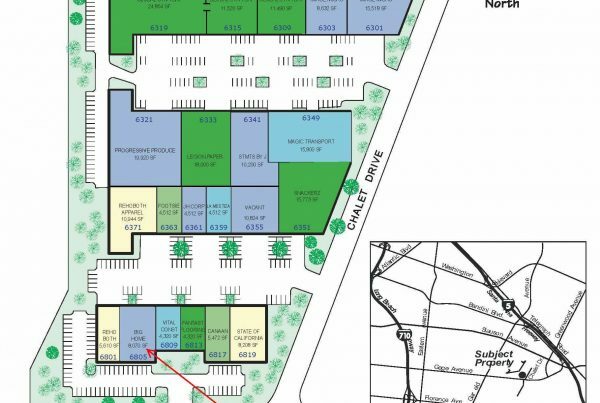 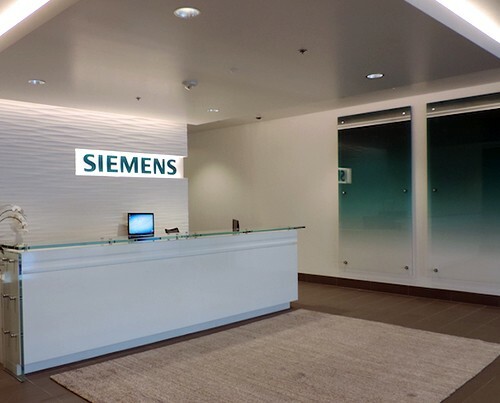 Tasked with schedule and cost guidance, Caliber led efforts at Anaheim Angels Stadium, leading retail complex Irvine Spectrum Center, and several projects at Oakley’s corporate office in Orange County, CA. 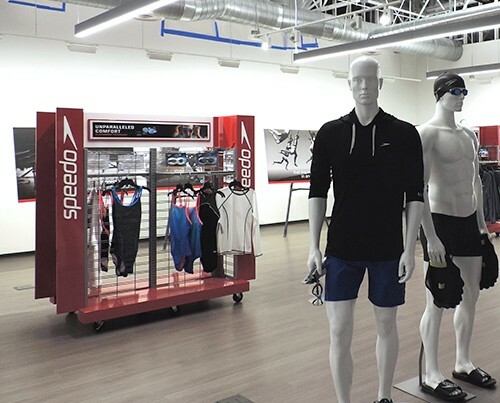 Caliber led the effort to open a retail concept at Irvine Spectrum Center designed to create a fresh shopping experience as much as showcase their dominion as one of the top action sports lifestyle brands. 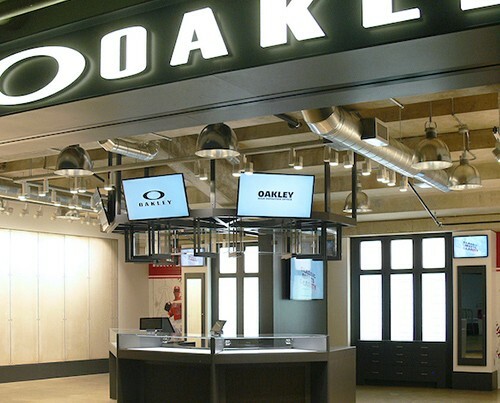 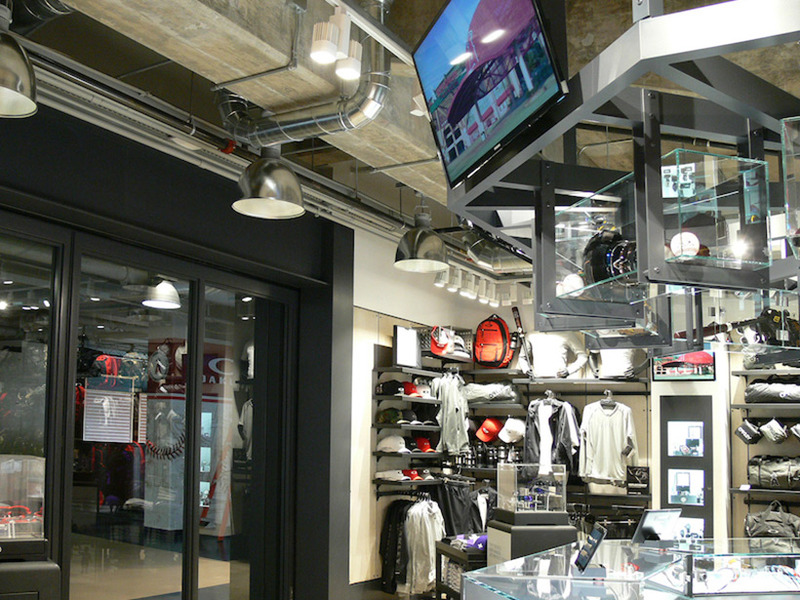 At both the retail store and at Angels Stadium, the intent to create a brand immersion experience that stressed Oakley’s performance technologies and fashion leadership included incorporating interactive displays, multiple plasma screens, open displays, and a make-your-own eyewear bar. 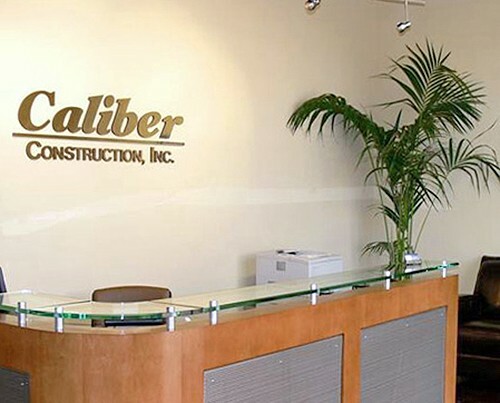 Caliber ensured the work was completed, including working seven days a week, both daytime and during the night, when needed to make the scheduled opening. 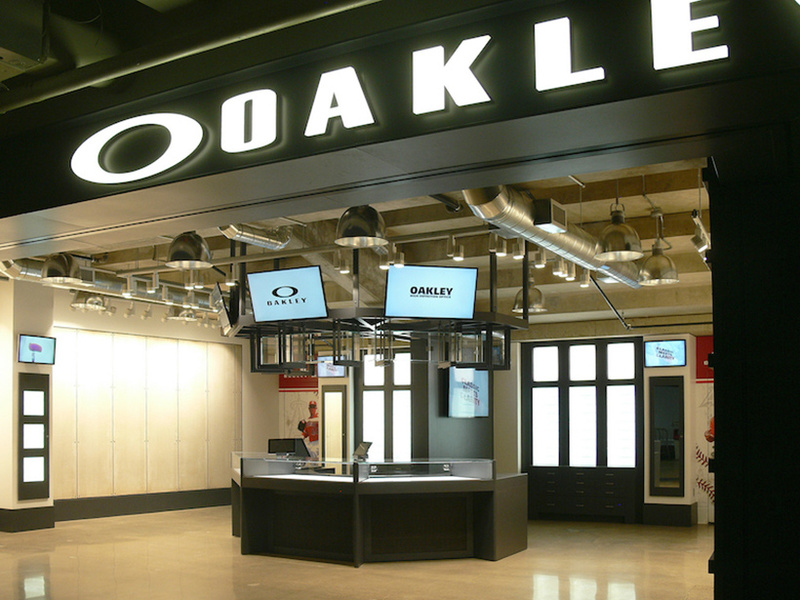 The distinctive look of the Oakley brand is on full display in their new space. 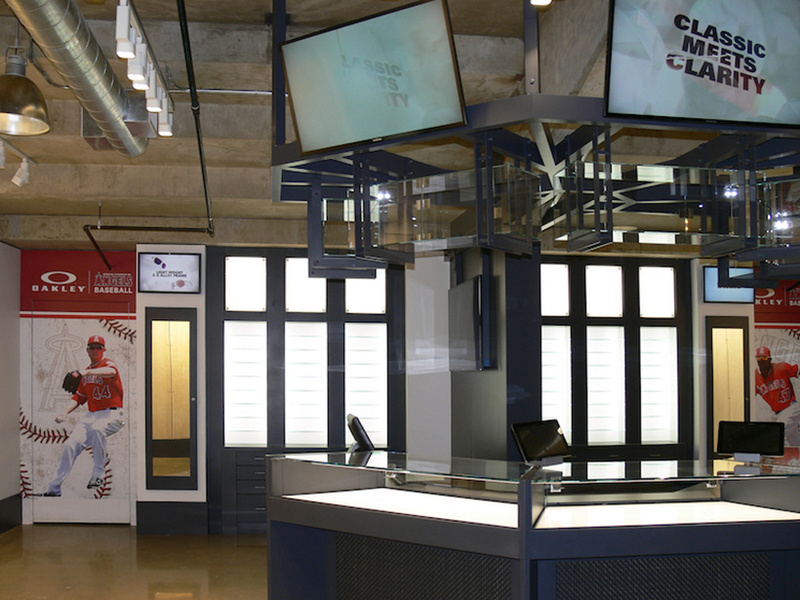 The retail outlet at Angels Stadium is located at the 3B entrance to the Diamond Club.